Hlohovec is one of the nineteen towns in Slovakia with an observatory and one of the five towns in Slovakia with a planetarium. Our institution serves for educational activities, popularization of astronomy, as well as scientific research. We offer planetarium programmes, presentations and public observations of Sun and night sky. Our activities are designed for students of primary and secondary schools and also for general public. Almost twenty thousand visitors per year utilize our services. We have collection of self-prepared high-quality programmes, educative films and video records from the field of astronomy. 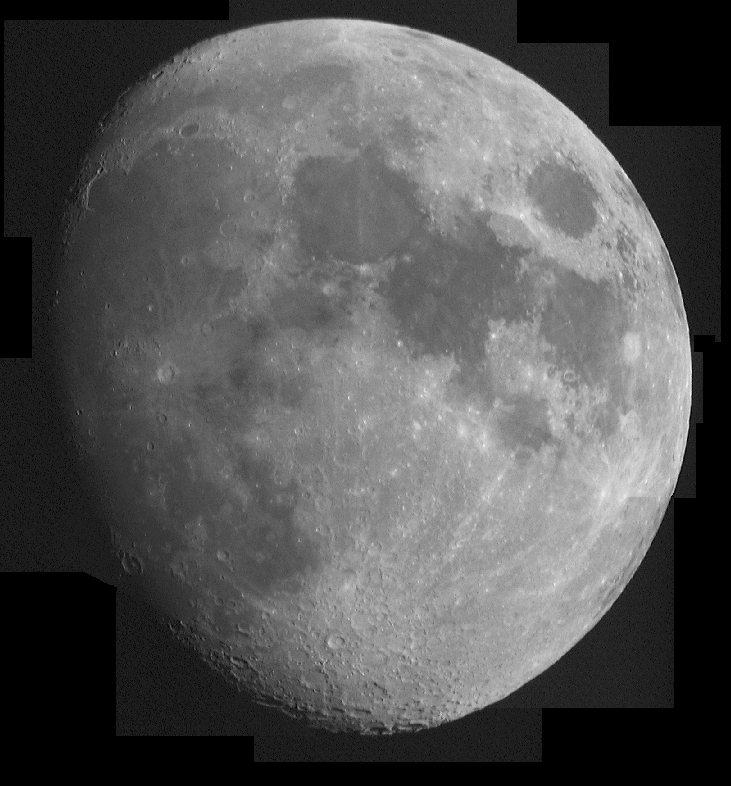 We organize interest activities for children and young people; Astronomical bee for pupils of primary schools and Youth Astronomers' Club for students of secondary schools. We prepare or participate in various meetings, seminars or conferences for young people, students, teachers, general public, as well as scientists. 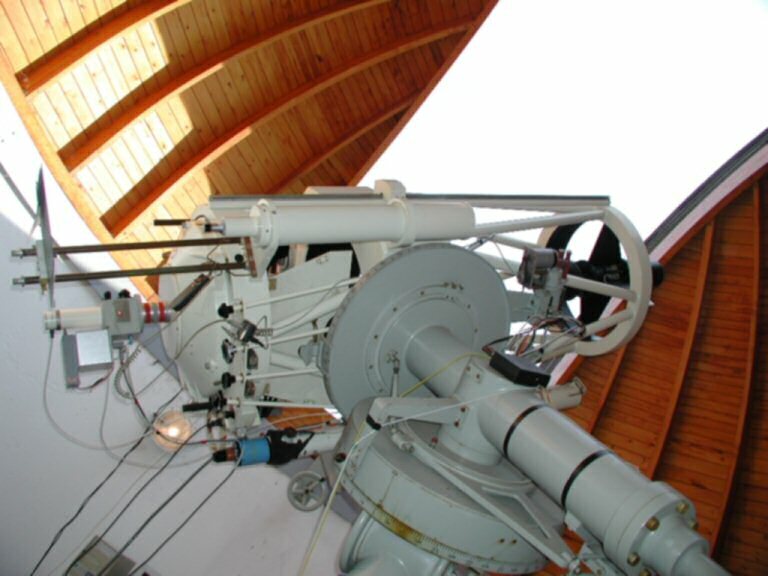 The observatory utilizes state-of-the-art techical equipment, including the second biggest telescope in Slovakia. Large amount of hight-quality devices is used for popularization and scientific activities. Observational activities in both cases are supplied by research department of our institution. 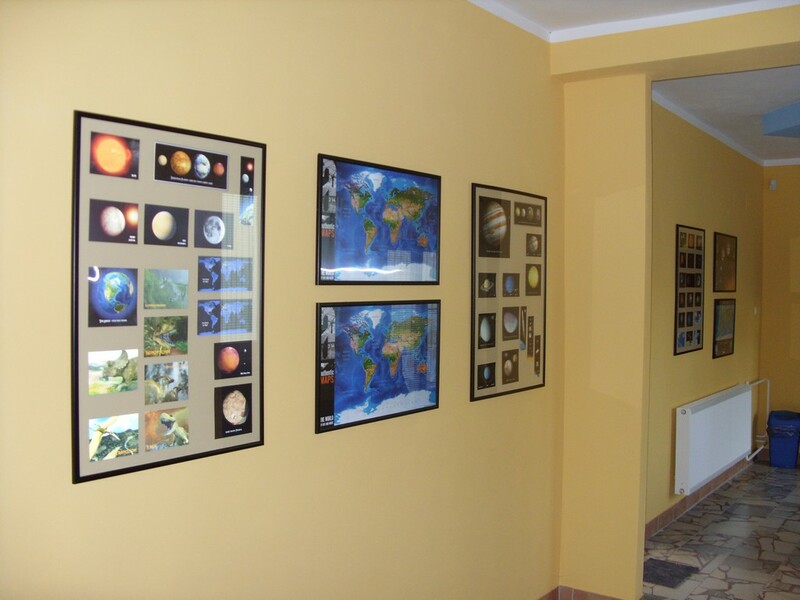 These activities are also performed by members of Observers' Club, the group of people interested into the astronomy and cooperating with Hlohovec Observatory and Planetarium in all its activities. We obtain observational material from Sun, Solar system, our Galaxy and the other fields of interests, mainly from the field of variable stars. We publish scientific, as well as popular papers in the national and international journals. 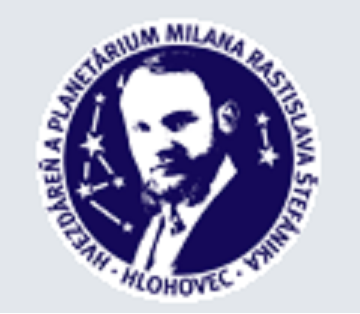 Hlohovec Observatory and Planetarium also supports the local branch of Slovak Astronomical Society. You can order the individual planetarium programme by phone (planetarium capacity: 56 seats).